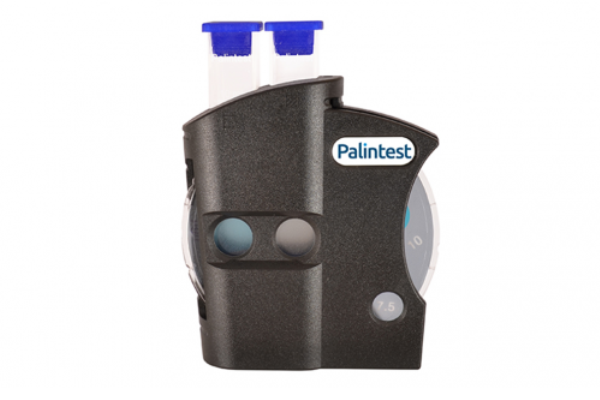 Protea has chosen PALINTEST products as professional measuring instruments for controlling dissolved Ozone in water. Controlling the concentrations of dissolved Ozone in water is a fundamental step to be carried out periodically in order to confirm the correct parameters in order to achieve the set goals. Changing in the characteristics of the water and ambient variables such as temperature, humidity and pressure might affect the Ozone concentration values. It is really important to use precise, reliable, fast and easy-to-use instruments for on-site detections. 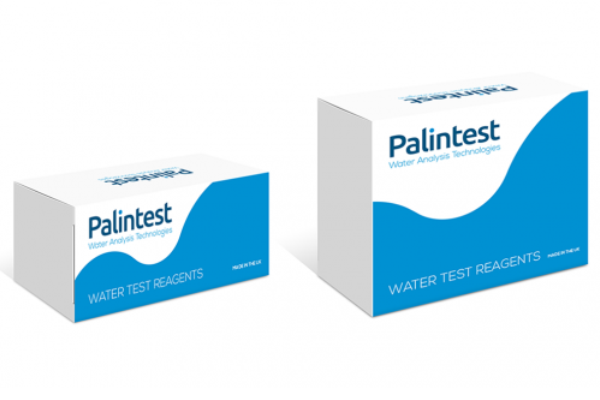 Protea has found all these qualities in Palintest measuring instruments, a leading company for the design and production of water analysis technologies for over 70 years. 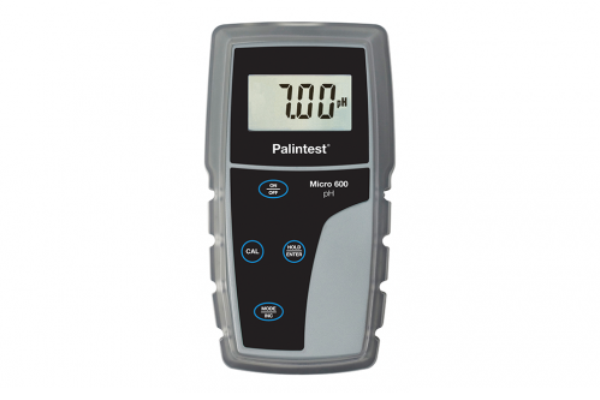 Palintest has a complete range of precision instruments which is constantly expanded and renewed. The Ozone Photometer is a compact and waterproof instrument that provides ozone readings in water using the DPD method. Ideal for drinking water, wastewater treatment and bottled water production. The test procedure is very simple and the Ozone measurement is quick and suitable for all types of operators. When the Ozone is used as a disinfectant, this meter is an integral part of the control process. Waterproof up to IP67 and battery powered. Available in soft case or hard case. Designed for rapid analysis of wastewater, aquariums, drinking water and much more, the Contour Colour Comparator with petal disc is a small visual and compact kit. Various kit configurations are available: different replacement disks and reagent packages depending on the parameter to be looked for (in addition to Ozone also Chlorine, Iron, Manganese, Nitrate, etc.). High quality petal disc with defined results. Compact size with contoured profile that ensures adequate grip with both wet hands or gloves. 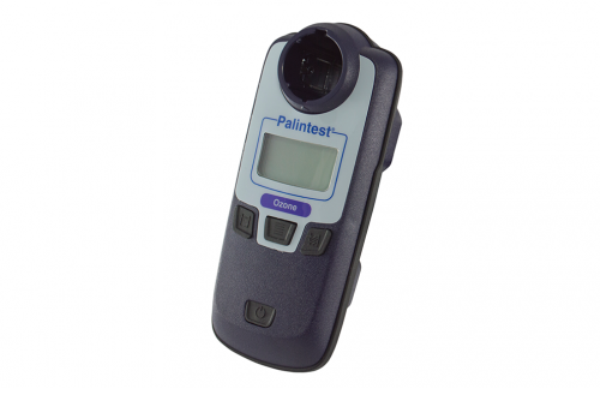 Palintest Ozone Photometer and Colour Comparator use the DPD method, now internationally recognised as the standard method of testing for disinfectant residuals. In the DPD method the reagents are provided in tablet form for maximum convenience and simplicity of use. Ozone reacts with DPD to produce a pink coloration. The intensity of the colour is proportional to the Ozone concentration and is measured by comparison against colour standards using a Palintest Photometer or Colour Comparator. Supplied in 50 or 250 tablets per pack.